700 nm sailing from Fernando de Noronha to Salvador in Brazil. 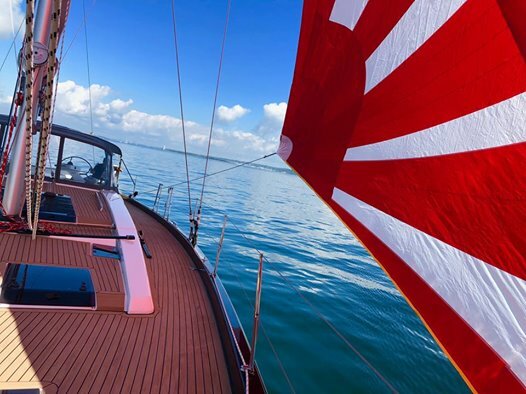 Great Boat, great weather, great sailing. Looking good... We made the same color /pattern choice on spinnaker for our 575!